Here is a review of the first of two nights in Southampton from the June 4 Record Mirror. 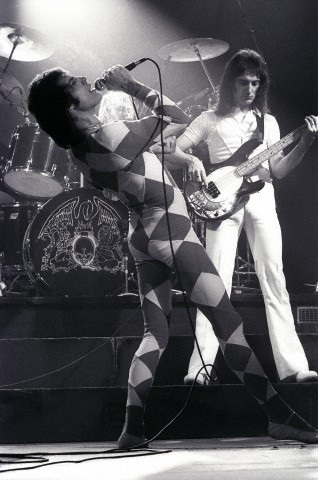 It is probably the most accurate description in print of the stage presence of Freddie Mercury and Brian May. 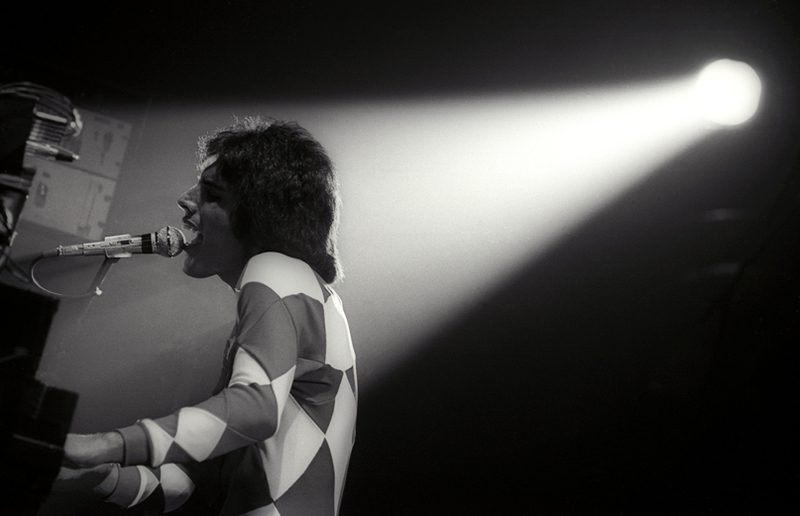 The photos were taken by Martyn Goddard, and could be from either night.